When talking about watches, we tend to focus our attention to Europe where some of the most famous brands appear from Switzerland, Germany, the United Kingdom and the Netherlands. Until the last decade, apart from Grand Seiko and Credor, Japan were not reputed for producing high quality watches and the one independent who most of us may have heard of is Hajime Asaoka who is a member of the AHCI. I was therefore more than excited to discover a couple of other lesser known independents who produce high quality watches to rival Mr Asaoka and the independents in Europe. Kikuchi Nakagawa was formed by Yusuke Kikuchi and Tomonari Nakagawa in June 2018. They had met in Paris in 2012. 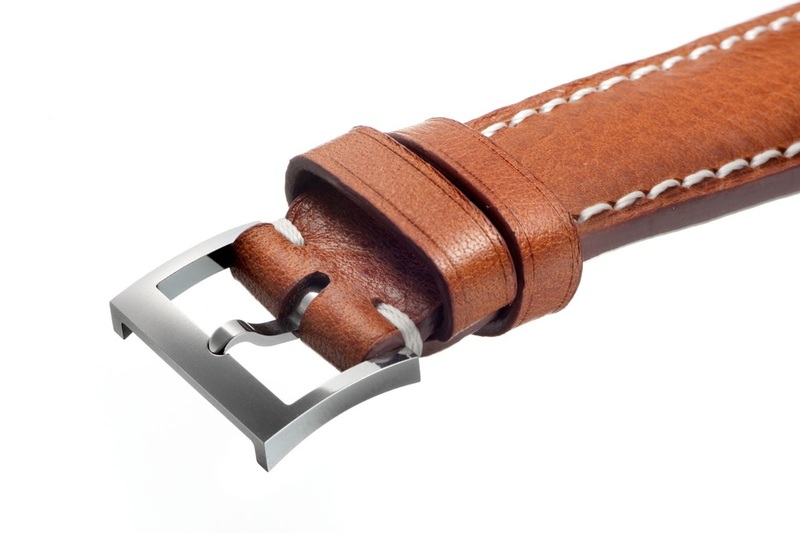 They shared a similar vision to make finely finished watches that resemble vintage watches. Kikuchi had graduated from the Paris Watch School practising watch repair wthi Antoine De Macedo Horloger. Tomonari on the other hand after training as a swordsman decided to try his hand at watchmaking and graduated from the same school as Kikuchi. He then worked at Citizen and the Tokyo Watch Precision Company. 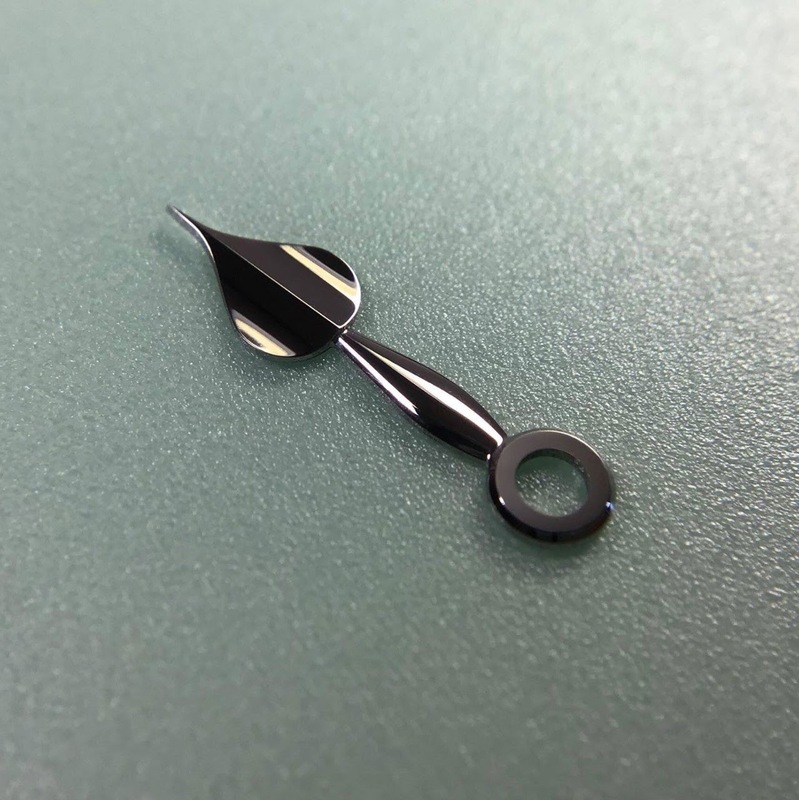 They have produced something quite extraordinary called the Murakamo which has a diameter of 36.8mm with a thickness of 8.5mm. The watch is in 316L stainless steel and the black polishing on the case is done in house. 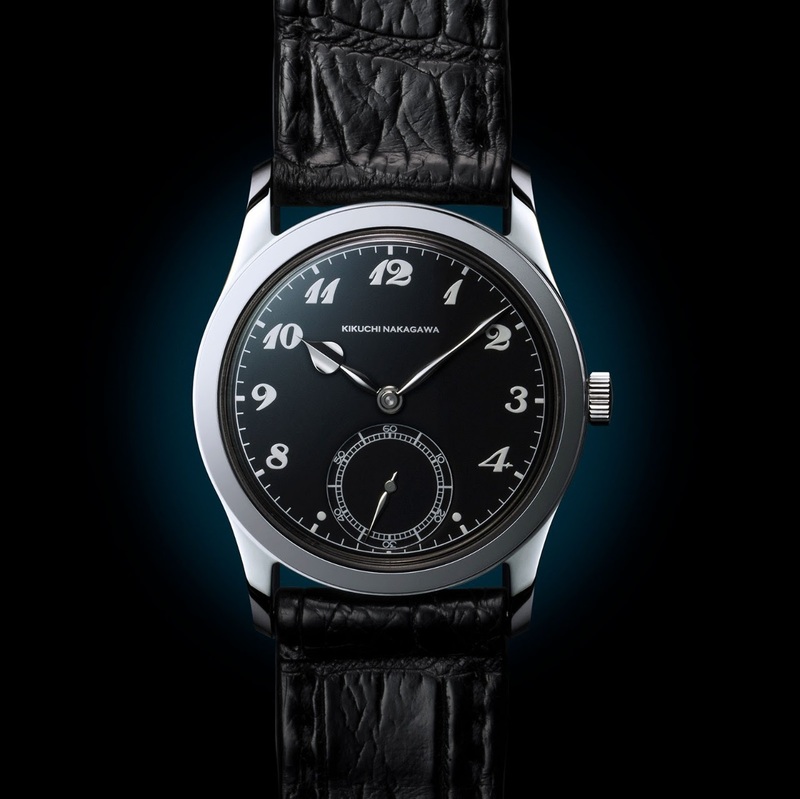 One might even say that the Murakamo resembles a Patek Philippe ref. 96! The spade shaped hands are beautifully three dimensional and again black polished. The movement is a Vaucher VMF5401 automatic with a micro rotor used by the likes of Parmagiani and Richard Mille. The price of this watch is USD20,000 which is not at all unreasonable considering the quality of the end product and its exclusitivity. 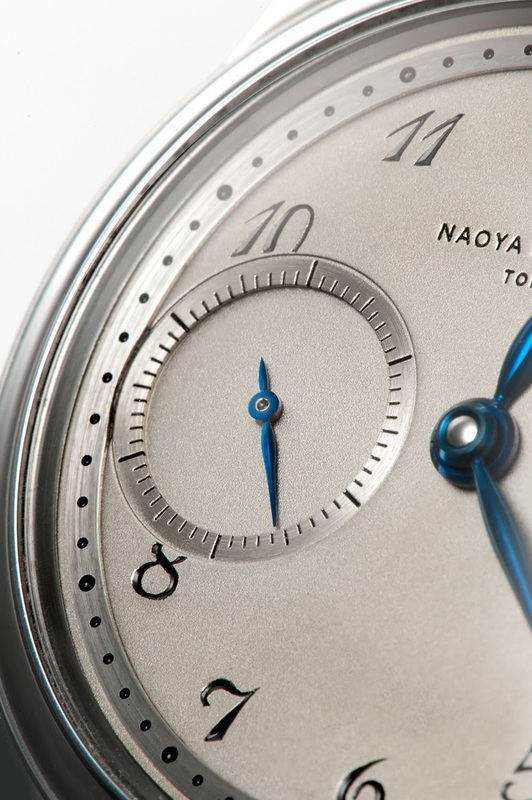 The other independent I would like to mention is Naoya Hida who in 2004 helped to launch FP Journe in Japan. 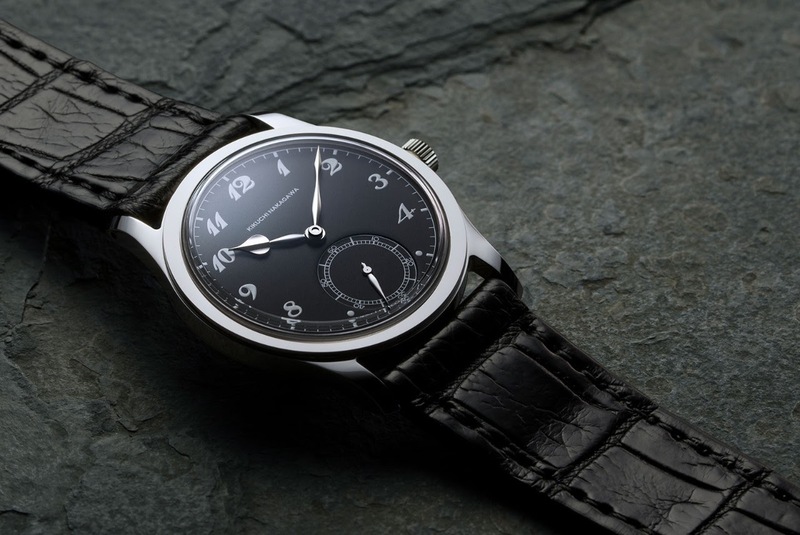 He has just started his own watch brand and debuts with a classical vintage looking watch called the NH Type 1B, a rather long name if you ask me. 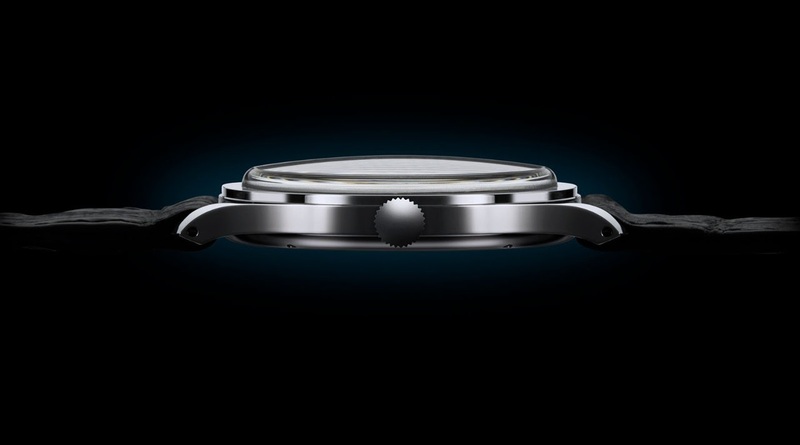 The watch measures 37mm in diameter and is 9.8mm thick. The watch is in 904L stainless steel (similar to that used by Rolex) as it offers a slightly higher corrosion resistance than the more common 316L! Many of the external components are produced by a Japanese precision machining specialist which results in parts that boast a tolerance of several microns.The dial is in German silver and the movement is a modified Valjoux 7750 with the chronograph mechanism and automatic module removed. Apparently, the barrel and balance bridges have been reworked as well as the winding mechanism which aims to give the winding a more vintage feel. The hands are blue steel and the tip of the minutes hand is curved by hand with a rolling pin to bring it as close as possible to the minute track. Not bad for a watch costing USD16,100. Thank you for reading and I hope the next time you consider buying a classical vintage looking watch, you might bear in mind these offerings from the East. A contender for the ultimate dress watch? Thank for your post on this subject. I would definitely consider ordering a piece. 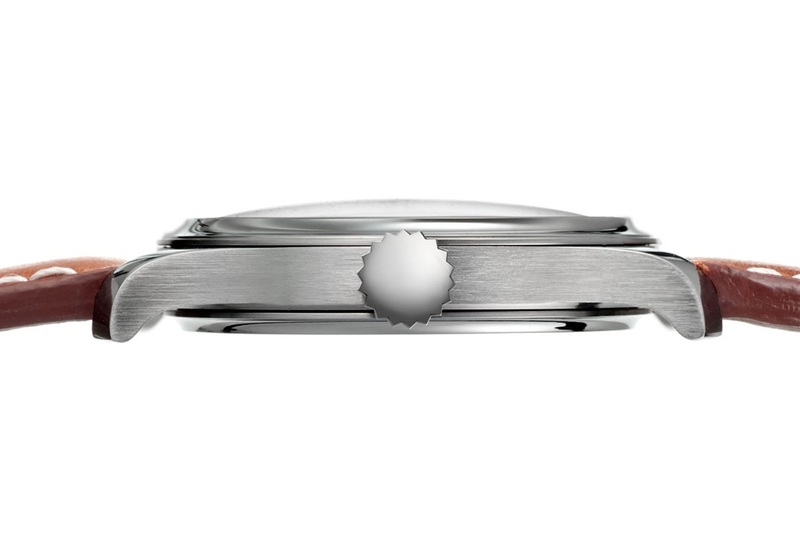 It would be great to see pictures of the finishing on the movement. and probably the taste of many purists. The case back is solid and I do not have any photos of the movement! Thank you for the movement photos! I totally agree with Nico - this should not be hidden - way too beautiful!! It is hard enough to make them straight. This is really special. Not only a steady hand, but also some special skills to make that pattern flawless. I’ve not been that impressed in a very long time. They both are great sizes and a great take on the vintage look. And we all know what perfectionists the Japanese are when it comes to fine finishing!! Both look very nice in pictures - would love to experience them live at some point! Going to Japan is not quite an option for me so perhaps a trip to Basel assuming these watches will be exhibited there. not sure on the price point for a but that s maybe just me. But I guess it depends on how the movement is improved by the watchmaker. The Lemania movement used in the Patek Philippe 5070 is a perfect example of a movement that has been vastly improved by a watch brand. but haven t seen the mvmnt yet to judge also the cited Lemania is a great mvmnt as per se . to source a photo of the revised Valjoux 7750 movement used in this watch but I have been unsuccessful. Perhaps one of my better informed purists can oblige. we can't seem to have too much information of!! I thought it would be nice to post something from an independent outside Europe for a change. Hope it lives up to expectations! Will you be going to Basel? One of the benefits of being based in Europe my friend! The good thing is that from next year the SIHH and Basel will be at a similar time so one trip to Europe to both shows will make a huge difference for me. These both seem like perfect Sham1 watches. Excellent, classic dress watches in a vintage style and size, very well executed. I hope you make a quick hop to Japan to check these out. These are my type of my watches. Elegant simple dress watches that are about the right size. Maybe a trip to Japan might not be such a bad thing after all. What I am a little afraid of is that I might end up with both!!! 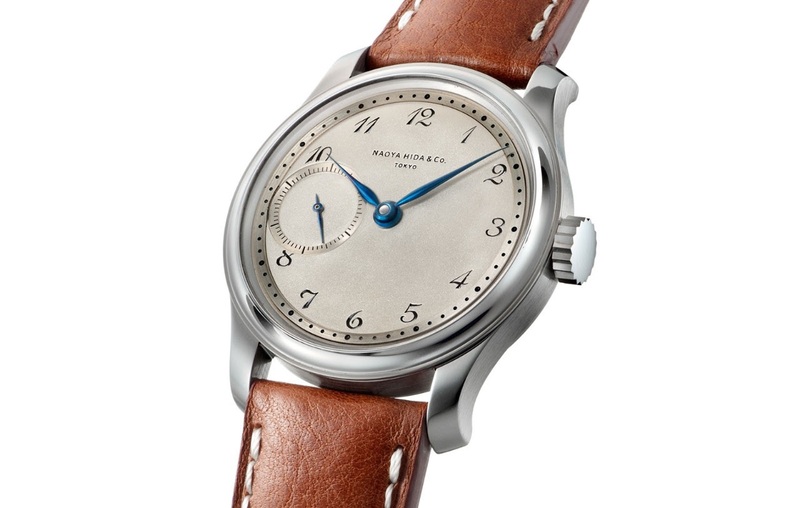 and hope that Patek launch a steel Calatrava in Basel !! Sell three Murakamo timepieces and get one free!! Making that hours hand really takes some serious skills (and time). I know how hard it is - this is craftsmanship on the very highest level. You seem to be very well informed! This may explain why production of the Murakamo is limited to fewer than 12 a year I believe. And I actually thought the movement looked great! Would you have preferred a manually wound movement??!! Or what was it about the movement that disappointed you? Thank you very much for your observation and candour! I must confess my knowledge of movement finishing is at the kindergarten stage so it would be interesting if my more learned friends have similar views. It is nice to see independents from outside Europe and who also price their watches quite competitively making it more within reach of the majority. Frequently, we see beautiful watches that we can only dream of unfortunately! And it is thus well deserved that we talk about their watches here to let our community know about them. Thank you again for your review my friend. You are most welcome Mike!